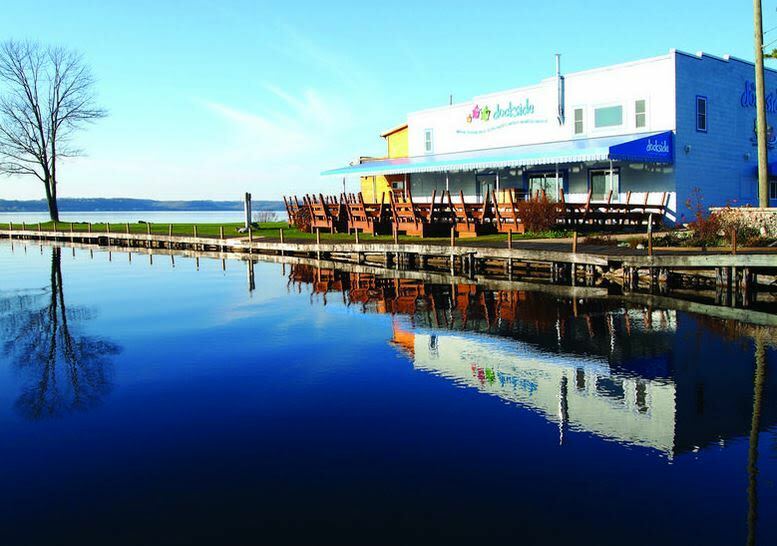 Dockside is the perfect place to relax and enjoy the beauty of Torch Lake from our great outdoor deck. Satisfy your appetite with delicious burgers and baskets, deli sandwiches, fresh salads, zesty Mexican foods and refresh with your favorite beverages. 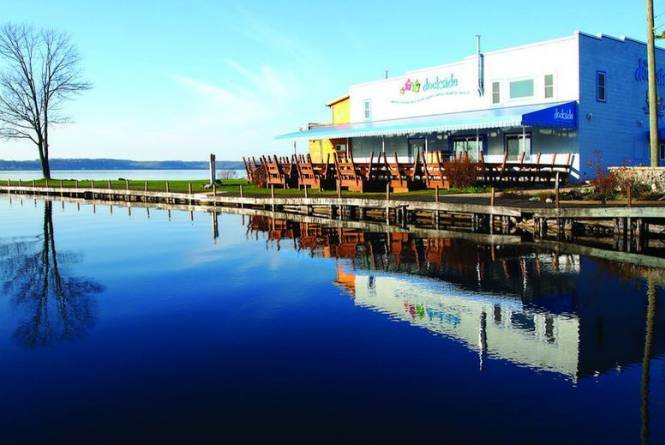 We are just 35 minutes from Traverse City and open seven days a week at 11:00am May Thru October.